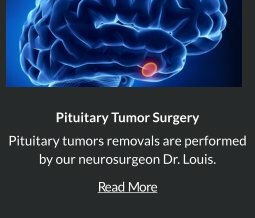 Robert Louis, MD, your Orange County Neurosurgeon, specializes in CyberKnife® Robotic Radiosurgery, a non-invasive and non-surgical alternative treatment for inoperable or surgically complex cancerous and non-cancerous tumors throughout the body, such as prostate, lung, brain, spine, liver, pancreas and kidney. 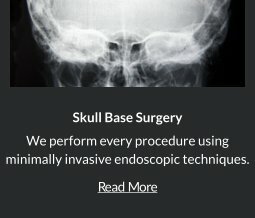 The treatment delivers beams of high dose radiation to tumors with pinpoint accuracy. CyberKnife® Robotic Radiosurgery delivers high radiation doses to the tumor with extreme accuracy, while automatically correcting for tumor movement. 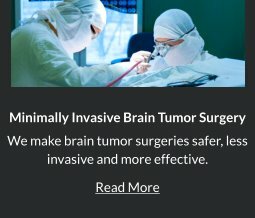 The radiation beams adjust in real-time to the patient’s breathing cycle and automatically corrects radiation for tumor movement, minimizing damage to surrounding healthy tissue. Prior to the procedure, a high-resolution CT scan is required to determine the size, shape and location of the tumor. The image data is entered into the CyberKnife® Robotic Radiosurgery’s system. Dr. Louis then plans the treatment and the radiation dose that will be delivered to the exact tumor location. 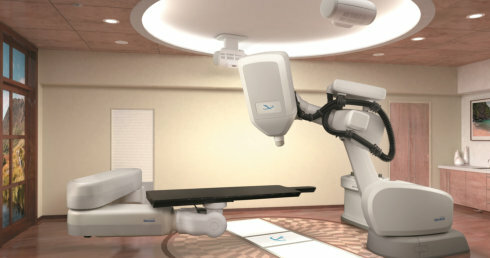 During the CyberKnife® Robotic Radiosurgery, the patient is positioned on a cushioned table and the system’s computer-controlled robot slowly moves around the table, targeting radiation to the tumor with precision from different angles. 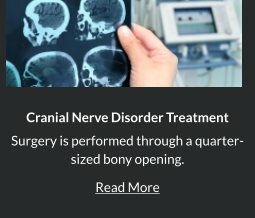 Depending on the location, type and size of tumor being treated, CyberKnife® Robotic Radiosurgery session may last anywhere from 30 to 90 minutes and for one to five days. 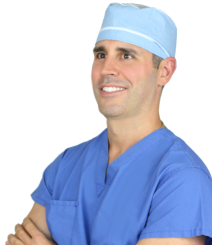 For more information on CyberKnife® Robotic Radiosurgery or to request an appointment with Dr. Louis, please call (949) 383-4185 or Contact Us.